We Accept All Kind of Drivers! 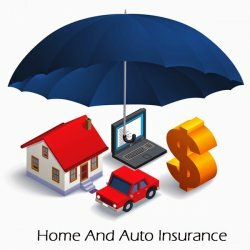 Having Problem in getting Insurance at an affordable price? We compare prices with 14 different insurance companies !!!!! Good record drivers will be rewarded, We have great Rates for them! Call me, today, for a free quote for Auto & Home Insurance!! !